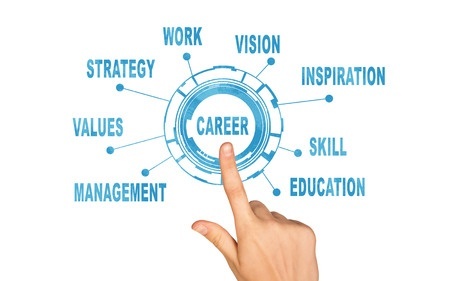 If you’re curious about what your career should be, you’ve come to the right place. join the team of BirjaSoft Technologies and build your future today. bstjd#4 Software Tester 0-2 Bhopal,Vidisha 15 BE/B.Tech/ B.Sc (IT)/ BCA/ MCA Manual Testing, Automation tools like QTP/Selenium, JIRA, Mentis, Bugzilla, Performance Testing Tools, Accessibility Testing, Agile methodology understanding, Unix & Linux, RDBMS Knowledge.